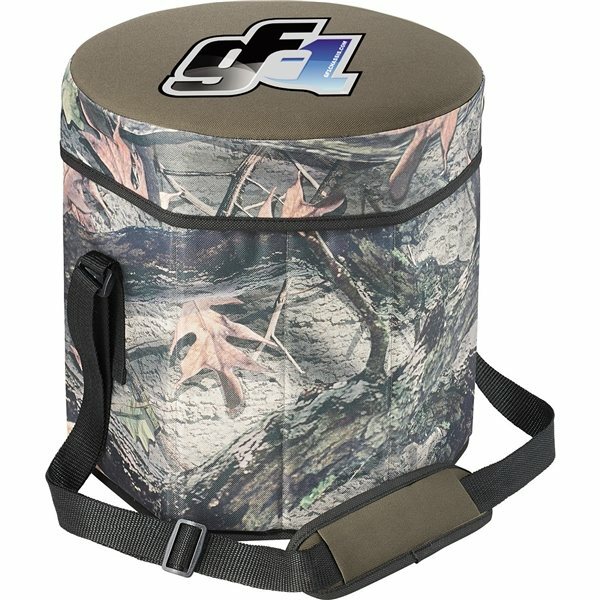 For the hunter within; Keep your food and drinks cold with the Hunt Valley® Cooler Seat. 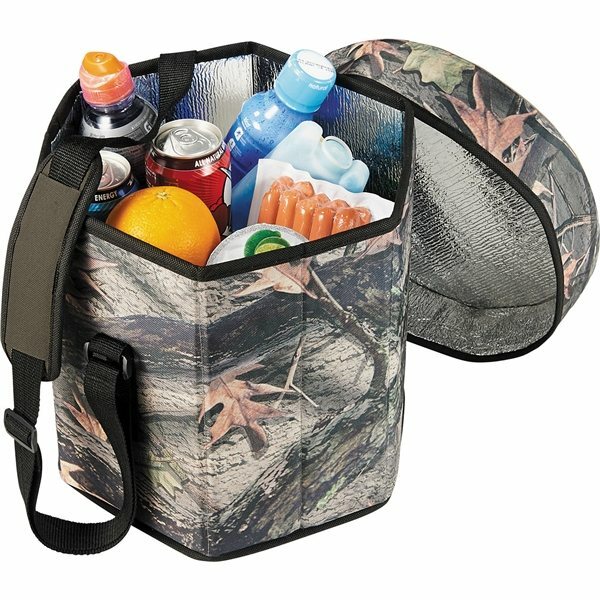 Perfect for camping or any outdoor adventure. 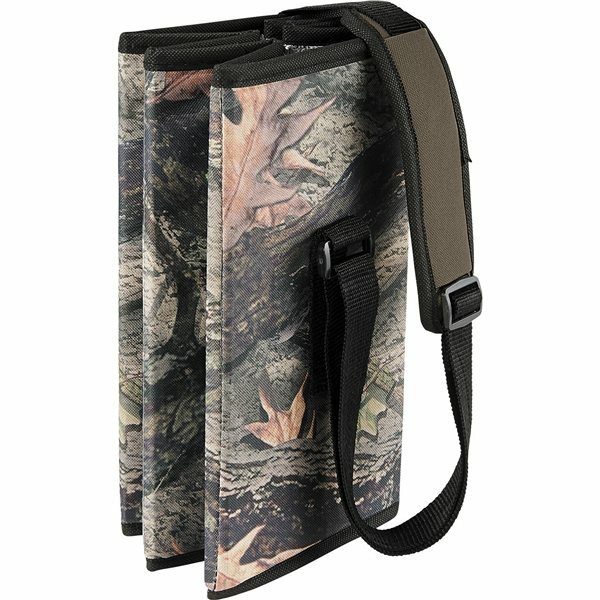 Ultra-portable with adjustable shoulder strap. thank you to Alicia for her assistance. The merchandise is top quality and also the imprinting is ideal! Thanks! I was very impressed with the product and it was put through production and shipped very quickly! they are attractive and fun, a great inexpensive way to promote my business. The printing came out good. Very professional from the beginning to the end. Clients appreciated this useful giveaway. Nothing bad to say about the product.